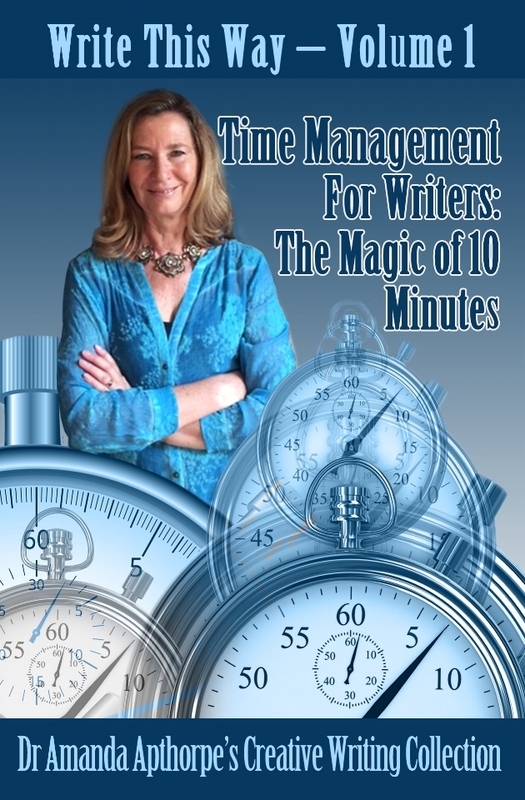 While many budding writers have great intention of completing a novel or writing project, few will see it through claiming that there is too little time. Creative Writing teacher, Dr Amanda Apthorpe, has heard all the excuses, and as such, this guide is the first in a series in order to establish patterns or rituals of writing that will sustain students/writers along the journey to completion of a project. Each volume in the Write This Way series is designed to address the needs, interests and concerns that have emerged from Dr Apthorpe’s years of teaching creative writing to students in undergraduate degrees, diploma and short courses, from her engagement with the national and international writing communities, and from her own writing practice. Still be loved by their family and friends! This book is geared towards the writer completing a larger work (e.g. novel) but can be applied across all creative writing styles. It is designed for the writer to work through a process that asks them to reflect and respond, write, establish goals and practise them. DR AMANDA APTHORPE is an author of fiction, teacher of creative writing at Swinburne University of Technology and Victoria University, a manuscript assessor, and mentor. Amanda holds a PhD and MA in creative writing from the University of Melbourne. She is actively engaged in both local and international writing communities having presented at writing conferences in Wellington NZ (2014) and London (2015 and 2016). Amanda’s two novels are Whispers in the Wiring (2011) and A Single Breath (2015).